THE LAST DALAI LAMA? 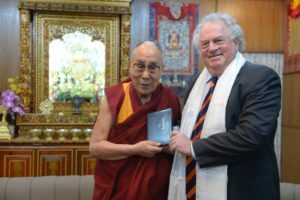 available for streaming on His Holiness’s 83rd Birthday – July 6, 2018! THE LAST DALAI LAMA? will be available for streaming July 6th, 2018, the day of His Holiness The Dalai Lama’s 83rd birthday! This entry was posted in THE LAST DALAI LAMA? General News, Uncategorized on May 1, 2018 by mglemle. THE LAST DALAI LAMA? now available on DVD – May 1st 2018! 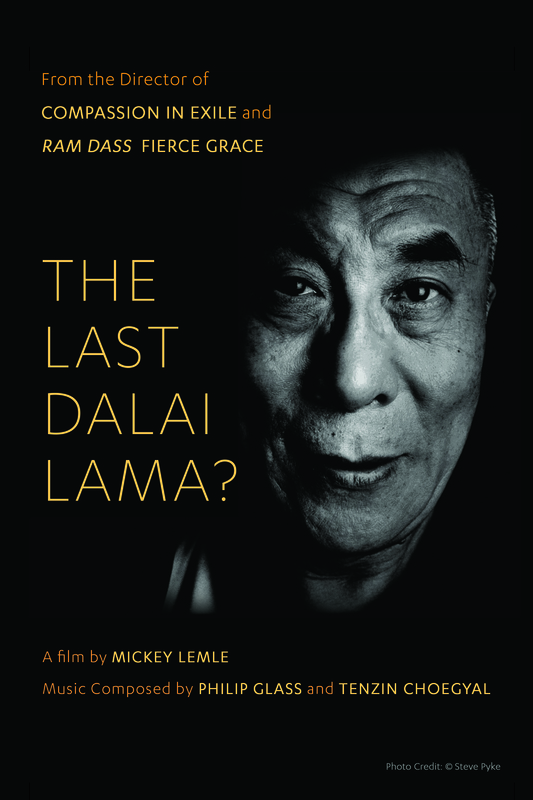 We are thrilled to announce that THE LAST DALAI LAMA? is now available on DVD! This entry was posted in THE LAST DALAI LAMA? General News on May 1, 2018 by mglemle. 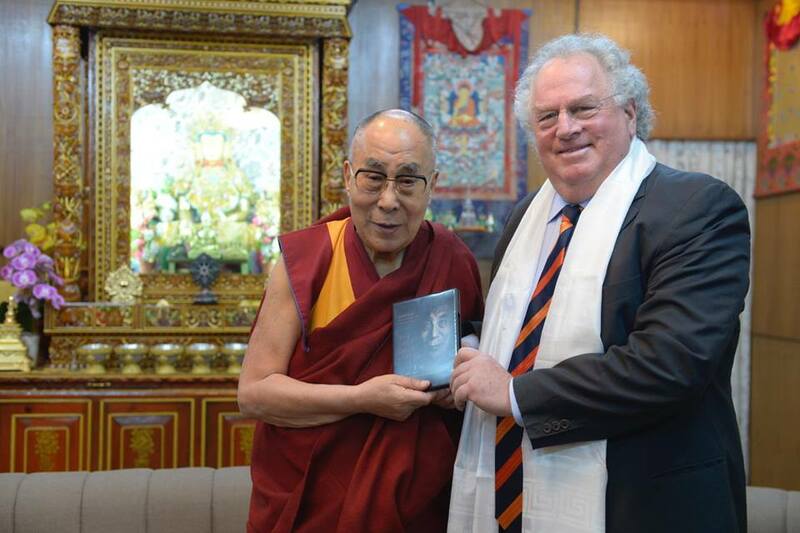 Director, Mickey Lemle, presents His Holiness The Dalai Lama with a copy of The Last Dalai Lama? in Dharamsala, India. 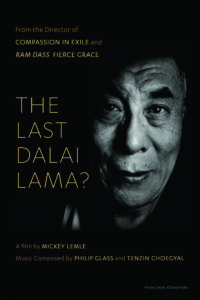 This entry was posted in Festival Screenings and Awards, THE LAST DALAI LAMA? General News on October 30, 2016 by mglemle. This entry was posted in Speeches on July 24, 2014 by mglemle. In the late 70’s, along with Kit Laybourne, I made a PBS series about the Media called MEDIA PROBES. Each of the 8 parts dealt with a different medium: Photography, Language, TV News, Political Advertising, Sound, Design, Soap Operas, and the Future. This entry was posted in Musings, Uncategorized on July 24, 2014 by mglemle. This entry was posted in Books on July 24, 2014 by mglemle. When I first began the research for a PBS series on the media, I had the opportunity to hear Marshal McCluen give a talk at NYU. It was the late 70’s and “The Medium is the Message” had burst onto the scene and for many of us, radically changed the way we looked at the media.